Your first home when you arrive in Lisbon to start your business. 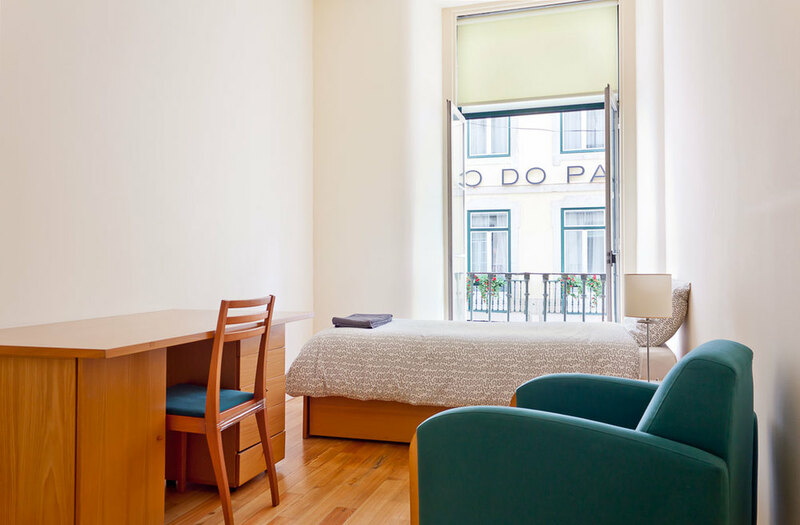 Located in downtown (Baixa), 5 minutes walking distance from our offices. 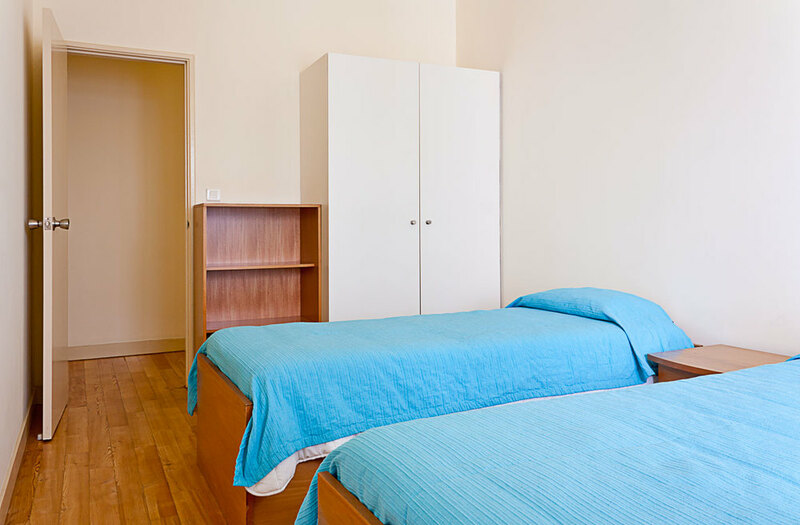 CASA Startup Lisboa is a house for entrepreneurs that are members of the incubators and accelerators in Lisbon, this defines entrepreneurs from abroad and portuguese entrepreneurs from outside of Lisbon. We are helping with the "soft-landing" of entrepreneurs, so they don't have to worry about the place to live, providing with short-term accommodation, up to 6 months. 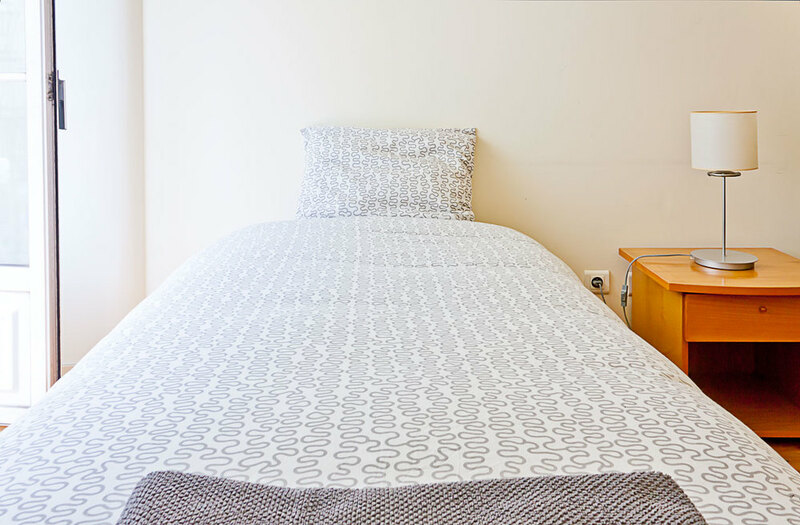 CASA is based in the Lisbon's city center Baixa (downtown), next to Terreiro do Paço and the Tagus river and 5 minutes walk from Startup Lisboa incubator, with a total of 14 rooms located on 2 floors, fully equipped with bed, desk and closet. When do you plan to come? Until when do you plan to stay? All the applications are managed by Startup Lisboa board members.